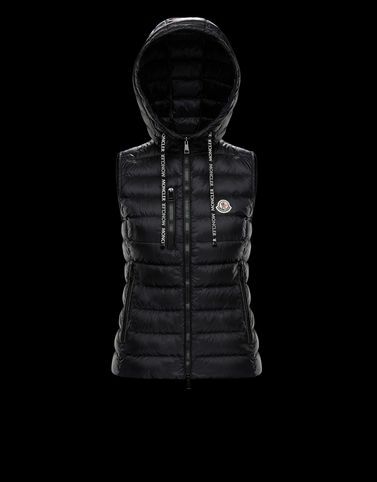 A powerful and bold piece with Moncler’s iconic down quilting and an oversized padded collar that accentuates the design and assures warmth. With the lightness of the silhouette’s caress, the Sucrette is the gallant companion of a romantic springtime dream. A vest with a sporty DNA, but with a lightweight core ideal for spring walks in the mountains or in the city.